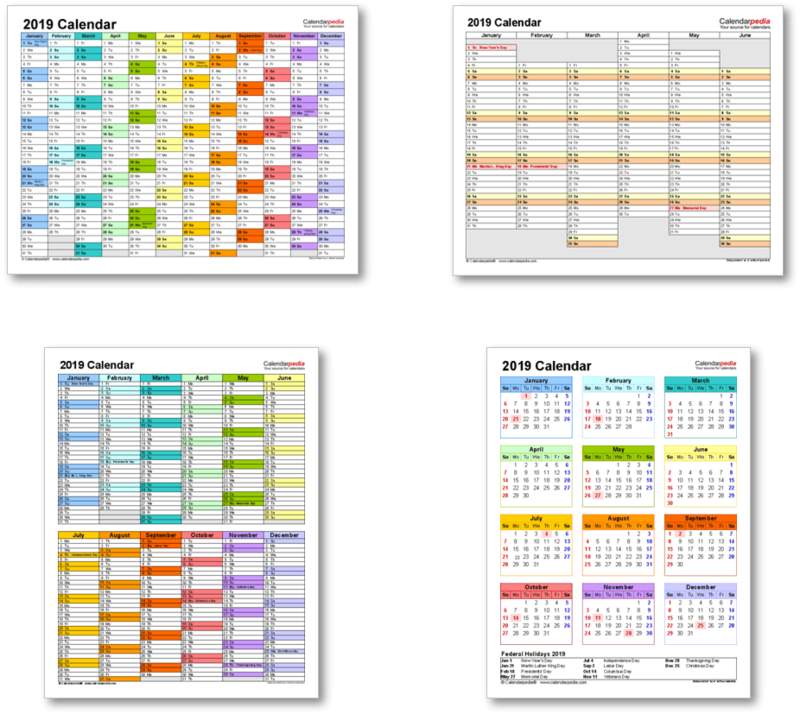 When is Pentecost Monday 2019? Pentecost Monday is the day following Pentecost, the annual Christian festival held on Pentecost Sunday commemorating the descent of the Holy Spirit on the disciples of Jesus after his ascension from earth to heaven on Ascension Day. Pentecost Monday is also known as "the second day of Pentecost" and is a public holiday in many countries with Christian traditions. In the United Kingdom it is usually called Whit Monday, the day following Whit Sunday, which is the English name for Pentecost. 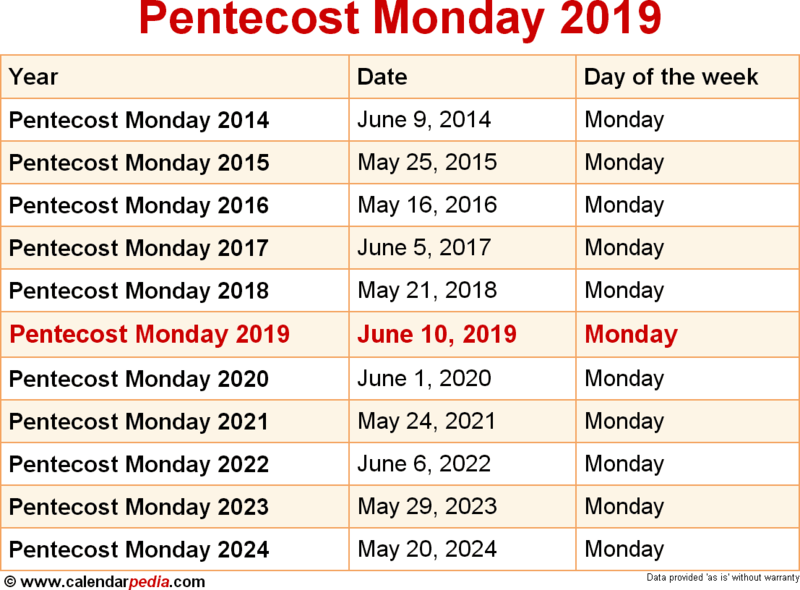 When is Pentecost Monday 2020? The next occurrence of Pentecost Monday is marked in red.